Andrea joined Benjamin Stevens back in February 2010. Andrea is a core part of the Benjamin Stevens team. 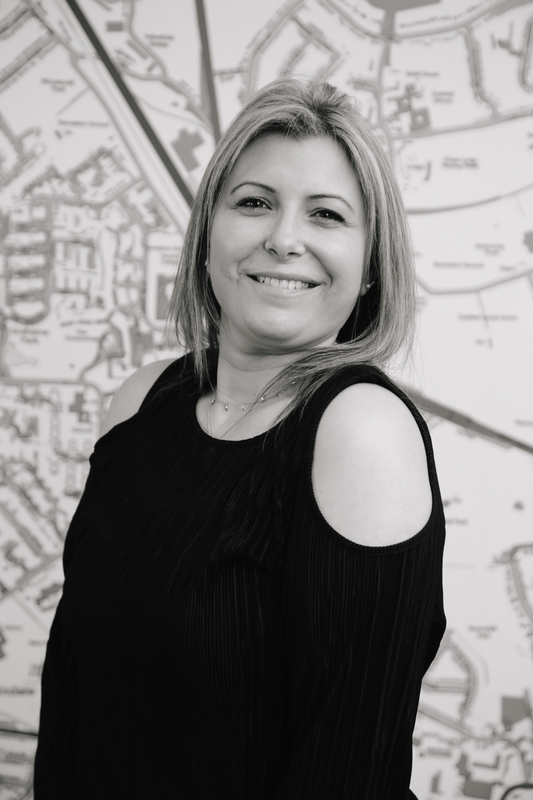 She oversees the Property Management department, which involves dealing with any issues that arise from the start to the end of the tenancy process. This includes management of organising repairs of the properties, plus all of the annual checks needed to be legally compliant. Previous to this she worked for a financial services company.